Republican Troy Balderson speaks to supporters on Tuesday. 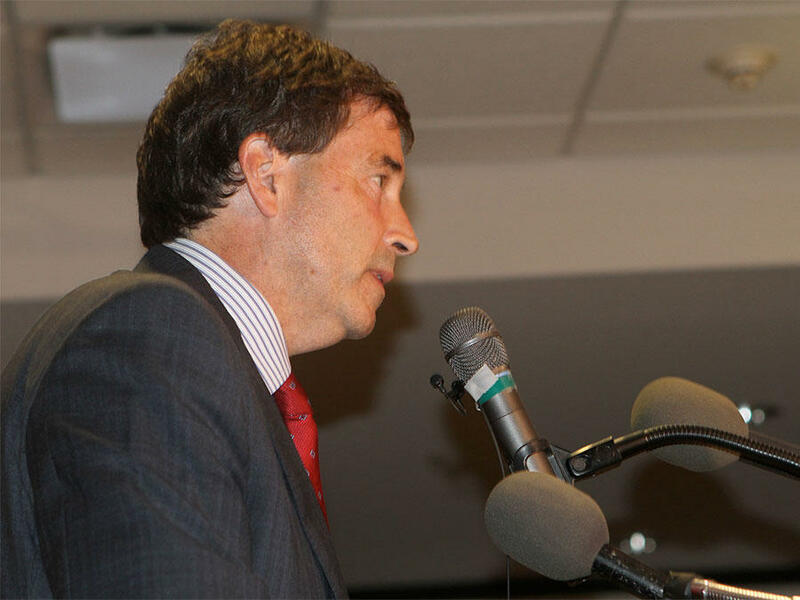 Balderson declared victory in the special election, however 8,000 potential votes are yet to be tallied. The special election for Ohio's 12th district is too close to call. Despite Republican state senator Troy Balderson’s declaration of victory, there are still thousands of provisional and absentee ballots that need to be counted. Balderson leads Democrat Danny O’Connor by more 1,700 votes according to unofficial totals. Today on All Sides, we hear from O’Connor and look at what a race this close means. The nation watched a tight race in Ohio’s 12th congressional district Tuesday night. 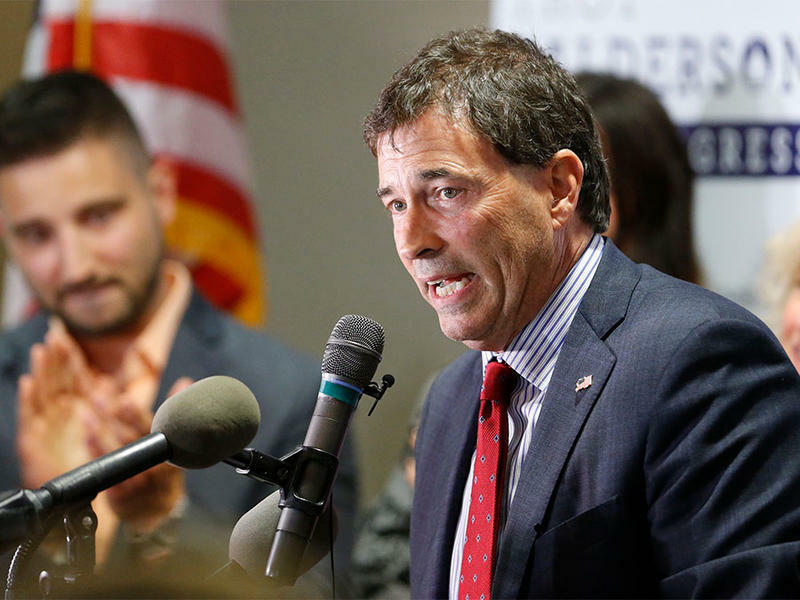 Republican candidate Troy Balderson is holding on to a narrow lead as provisional and final absentee ballots are counted. 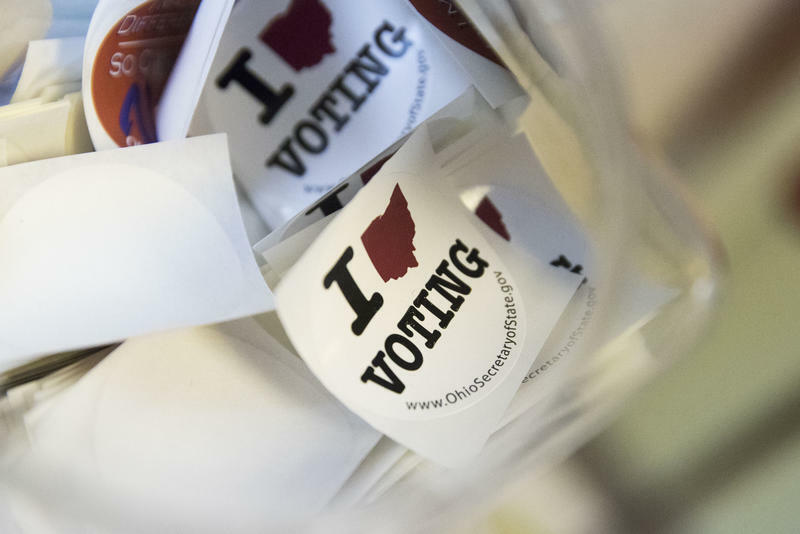 It's election day, as voters in Ohio's 12th District decide the final congressional contest before November's national midterms.